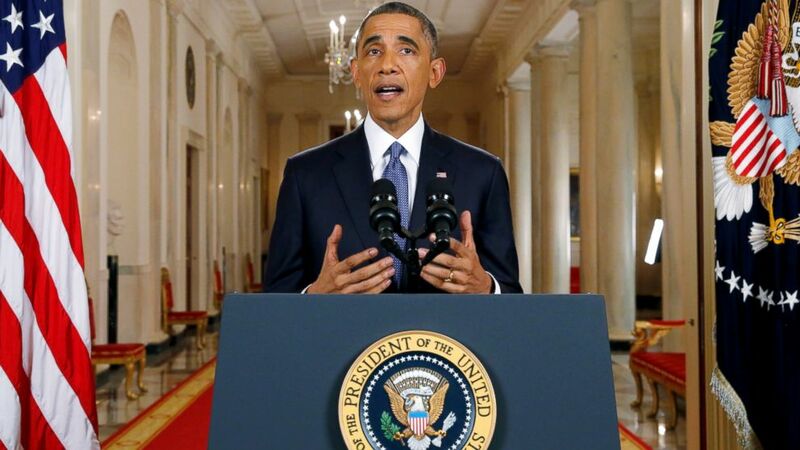 President Obama announces executive action on immigration reform. In a speech — less than 20 minutes long and snubbed by the country’s major cable networks — President Barack Obama made history (again). In 2008, Obama promised constituents comprehensive immigration reform within his first term, but a combination of Republican obstructionism and a prioritization of other issues (like healthcare reform) led to the tabling of the issue. By Obama’s re-election campaign in 2012, immigration activists were frustrated and alarmed, Obama’s inaction coupled with his administration’s record high rate of returns and removals led to many on the Progressive Left to start labeling him the “Deporter-In-Chief”. A multiracial coalition of activists including prominent AAPI civil rights organizations and undocumented immigrants such as Jose Antonio Vargas and Ju Hong lobbied tirelessly to pressure Obama and the Left to address immigration reform before 2016. They held the rest of us accountable by refusing to allow the fight for comprehensive immigration reform to leave the spotlight. Last night, these activists should be taking a victory lap, because last night President Obama took the first step towards that promise of comprehensive immigration reform. And, while it is a small step with many caveats, it’s a necessary one.